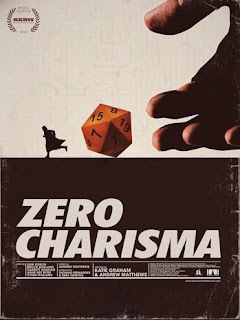 Zero Charisma is in theaters October 11th. Enter to win passes to see a free movie Tuesday September 17th in Detroit. Synopsis: An overgrown nerd who serves as Grand Master of a fantasy board game finds his role as leader of the misfits put into jeopardy when a new initiate enters the group. 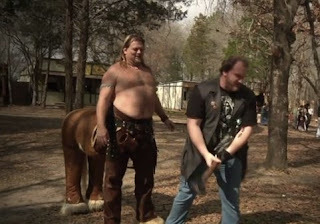 The free screening of Zero Charisma will take place at The Maple Theater in Bloomfield Hills, MI at 7:30pm on Tuesday, September 17th. come 1st serve basis. Please arrive early, but there is no need to arrive crazy early. Winners will be notified on Monday September 16th. Enjoy the film if you win. Check your email for your passes, keep entering our contests to win.